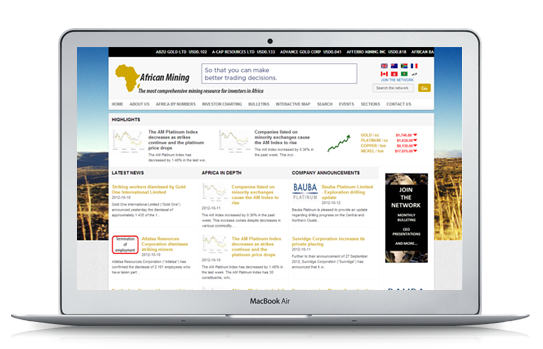 The African Mining Investor Network is a global network consisting of diversified investors, high net worth private clients, retail investors, private equity funds and DFIs, as well as international investors who have an appetite for exploration and African mining stocks. 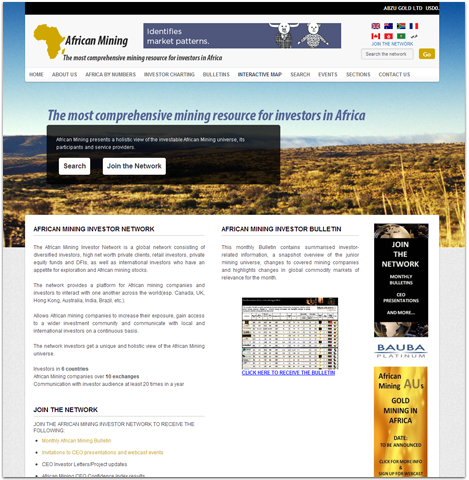 Indigo Vision developed the content management system and website for this organisation. 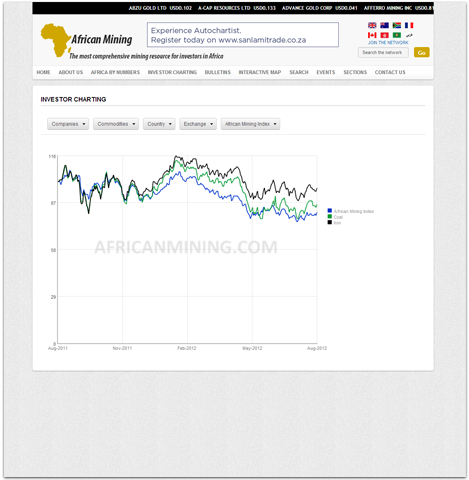 The African Mining website grants gives investors a unique and holistic view of the African Mining universe.